There are so many way we know of designing and designers are creative and create new things. These create things put to good use. Here I would like to explain 10 ways that which a designer can make money. I think through follow these processes and techniques which are explained here from that you will get some idea about making money.Sell Stock Photography Online, Start your own blog, Design Themes or Templates and Sell Them, Create Icons, Psd Templates, Vectors and Sell Them; Write Tutorials for Tutorial Sites, Write Articles for Other Blogs, Write a E-Book and Sell it Online, Explore Job boards, Resell Hosting Services and so on. Each designer must have a camera and they captured image from different significant place, animal and different things. Take useful shots so that you can use it at printing company and everyone capable to use it. Then sell it into online. There is another way that you can promote your collected image with your own blog. Do you think blogging is completely free of cost? No, never, someone make money through blogging with the advertising, Google Ad sense, Text ads etc. 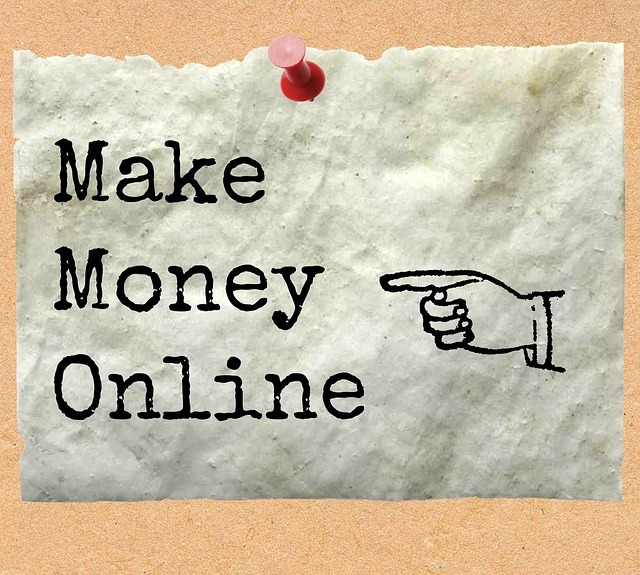 So start a blogging to make money. By creating theme and template we can make money. If you can make such celestial, extraordinary design it will be positive for your site and for making money. Most of the graphics designer needed icon, logo for their site promotes. So they have no time to make a logo or icon. For that they buy icons, templates, logo etc. So your work is making and post and advertise it into your blog site and make an eye catching and attractive advertisement. You also can make tutorial for your tutorial site, through these we able to make money. Also by article writing at different blog we can make money for us.